AKIPRESS.COM - Mongolia will spend 50 billion Mongolian tugriks ($20.4 million) on a five-year national program to provide children with dental check-ups and treatment, Health Minister Sarangerel Davaajantsan said at a press conference Wednesday. The "Healthy Teeth and Healthy Children" program will start from next year, covering 725,000 children aged between 2-12 across the country, Xinhua reports. 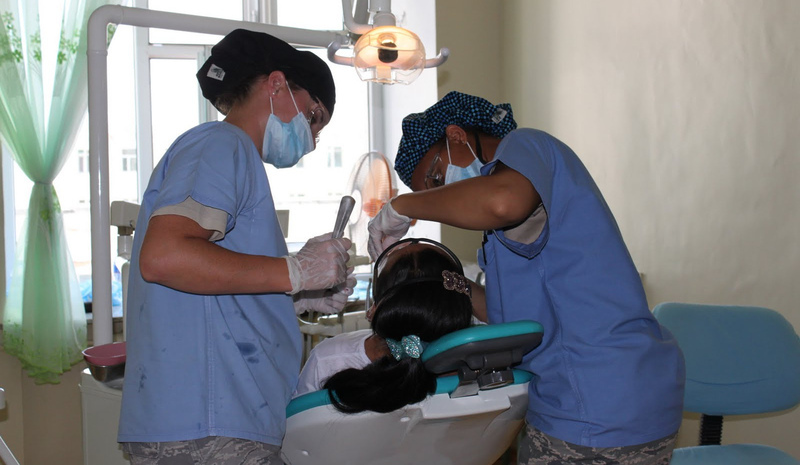 Tooth decay is the most prevalent chronic disease among Mongolian children. Government data showed 80-90 percent of children aged between 2-12 suffer from dental decay, forcing the government to start the program.